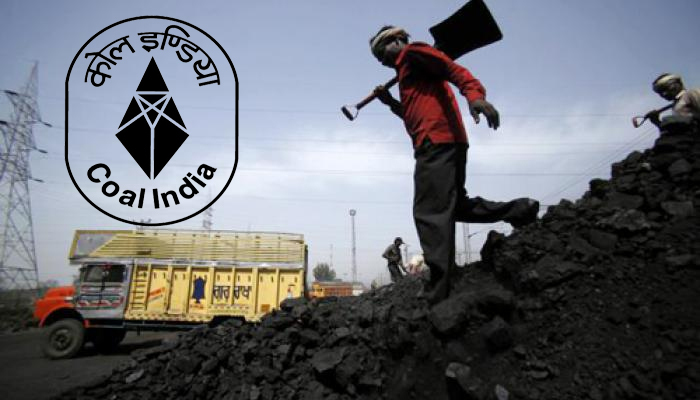 Bhubaneswar: In a move that could impact the overall pricing of Coal, public sector Coal monopoly Coal India ltd (CIL) has decided to introduce evacuation facility charge (EFC) at Rs 50 per tone . The EFC have been made effective from yesterday and would be applicable on all dispatches except through the rapid loading arrangement. The Board of Directors of CIL had approved the proposal yesterday. Through the move, CIL is expected to generate additional revenue of Rs.2500 Crore annually and Rs. 800 Crore in the remaining months of the current financial year. However, the move is expected to impact the overall pricing of Coal, the primary fossil fuel used for Power Generation in India. Almost 60% of India’s Power comes from the coal based thermal power plants. Also majority of Captive Power plants (CPPs) in Steel, Aluminum and Cement plants use Coal as the primary fuel for Power Generation. So rise in coal prices, at one hand could increase electricity tariff in the country, and would also increase the cost of production of key core sector products like Steel and cement.